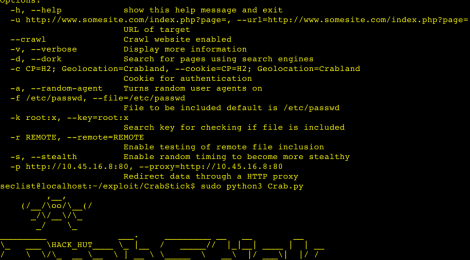 Browse: Home / CrabStick – A tool for automatic local and remote file inclusion exploits. 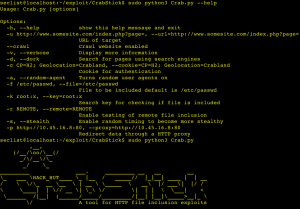 CrabStick is an Automatic remote/local file inclusion vulnerablity analysis and exploit tool . ← plinplanplum – a framework for auditing tools Cable modem.